Exporters under GST have gotten no respite from the working capital shortage due to the persistent the delay in refund of taxes. This comes in the backdrop of the government introducing rules retrospectively and taking a hard stance on how certain policies must be implemented, states the Economic Times reports. The issue of denial of the input tax credit (ITC) on imports due to partial non-fulfilment of export obligations now lies as writ petition before the High Courts at Delhi and Gujarat respectively. 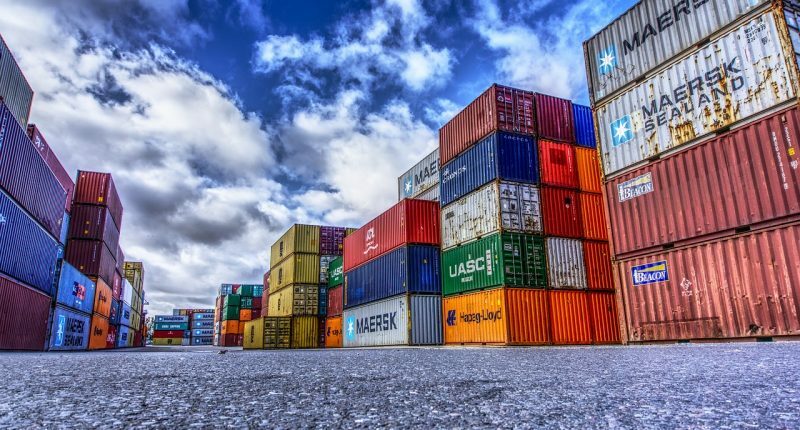 Some issues that rock the Indian export sector till today are, the inconsistencies in the rules for those falling under the advance authorisation(AA). 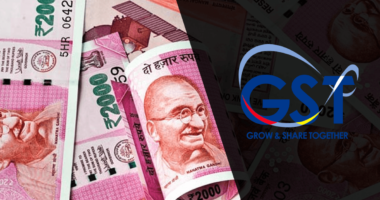 These rules warrants requirement of pre-import, the sanction of refund claims by assigned jurisdictional authority, the refund of Integrated Goods and Services Tax (IGST) to an Indian branch office and in general the delay of IGST refunds to exporters making payment of taxes. Harpreet Singh, Partner at KPMG states that exporters under the advance authorisation scheme are having a harrowing time fulfilling conditions imposed on them under this scheme with the GST coming into force. These exporters have been denied the rebate option under GST for claiming the refund of tax paid on exports. Under the rebate option, the ITC is used to pay output tax on exports and the tax paid on output is refunded to the exporters. 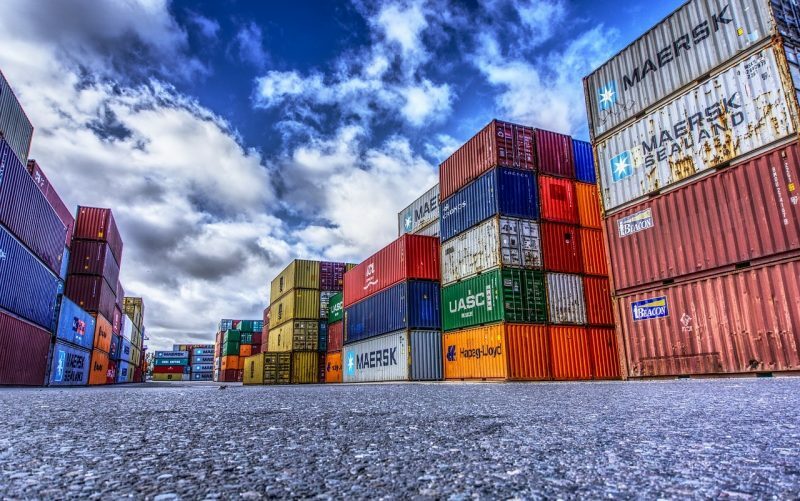 “Directorate of Revenue Intelligence (DRI) issued several notices to exporters arguing that the import of raw material against which the benefit of AA is being availed should precede the exports. Restriction for claiming rebate coupled with a pre-import condition under AA has imperilled the benefit of the ITC to exporters. Such a condition limits benefit to exporters who are functioning under AA” quotes Singh to Economic Times. Writ petitions were filed in the last week, by a group of exporters before the Delhi High Court following the lack of pending credit claims from the government. Singh maintains that a positive decision on the constitutionality of the provisions is expected from the court. On the other hand, noting that the government had not filed a reply until now, the Gujarat high court said it would otherwise summon the secretaries concerned to the courtroom to present the facts in the case. Another issue is the refund of GST to the Indian branch office. 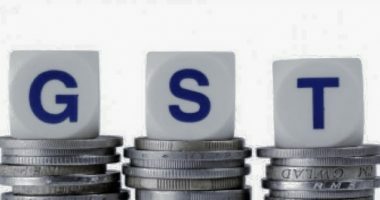 Under GST, a transaction between an Indian branch office and the foreign-located head office does not qualify as ‘export of service’ and was subjected to GST. Such services were recently exempted from GST in cases where the place of supply is outside India. If a taxpayer makes exempt supplies, he is required to reverse ITC pertaining to the exempted turnover. Therefore, Indian branches have to reverse the ITC on procurements. Ideally, such ITC must be refunded to them. 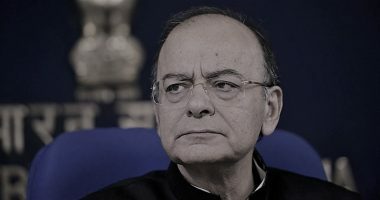 However, in the past, the GST council has addressed such issues pragmatically and Rastogi hopes that this issue will be resolved at the earliest. Further, experts assert that the unnecessary delay can be reduced if the officers sanction and disburse the entire refund claims post verification since the basic condition for the refund on document verification remains the same despite the nature of GST taxes involved.